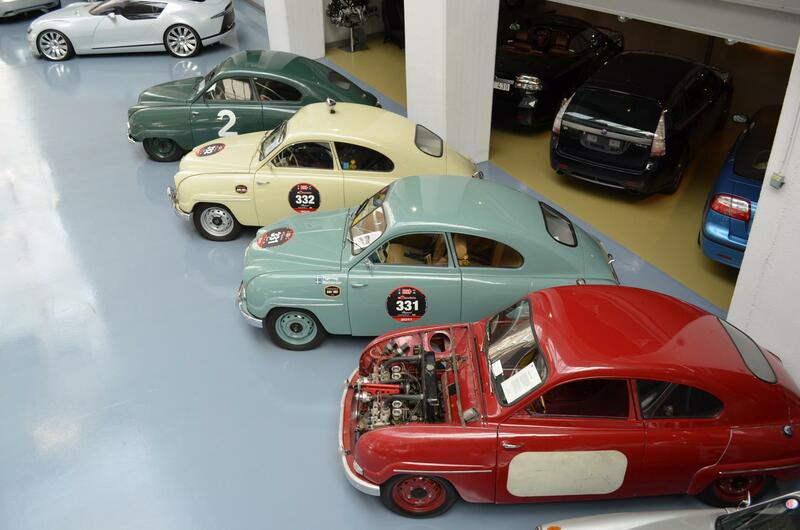 Because SAAB is a big part of the history of Trollhättan we have been here several times. It is a nice town and also famous for the biggest difference in level in the Göta Canal. What are the activities in Trollhättan area? There are a lot of activities to do in Trollhättan and below you will find a short description. Off course we will start with a must see the SAAB museum (at least for me). Every time we are in Trollhättan I need to visit the SAAB museum. Although SAAB is history and so there are no new cars that will be add, I still love it to see all the models. In the past every first production of a new model went straight to the museum. 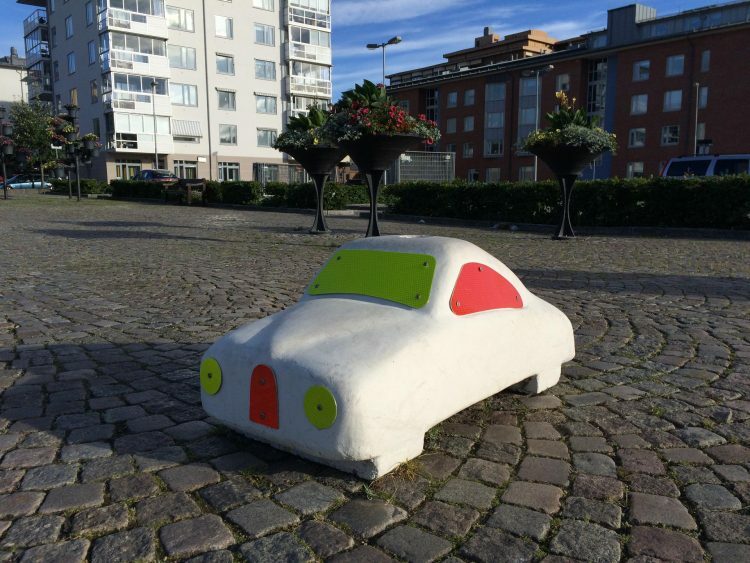 Next to the SAAB museum you will find Innovatum. 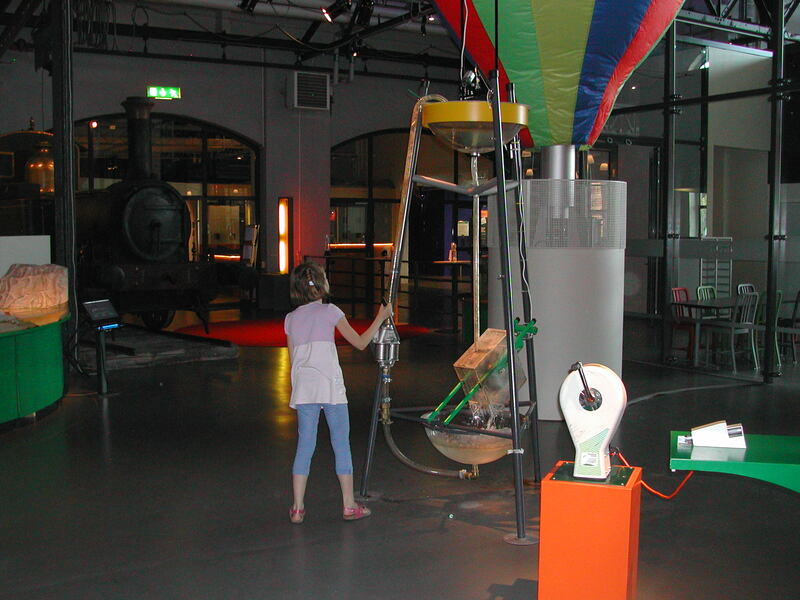 Innovatum is a science museum. Here you can do a lot of activities of which are mostly for children from about 3 years. The smallest ones can go shopping, building or driving. The oldest ones can fly with a flight simulator or try some magic tricks. There is a lot to do for a whole day or more. The terrain of Innovatum and SAAB museum used to be from Nohab which was a train production firm. Here you also find the tourist information with a lovely shop. 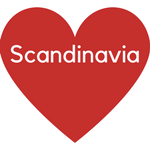 They might have the Trollhättan card which give you discount on the activities. In other buildings you will also find a gallery. There are old and new locks systems (three in total). The old locks have very interesting history. They are from 1800 and 1844. And the new locks from 1916, four in total, are still in use. So you can see ships using them. Especially in Trollhättan it is a great view because of the height of 32 meters. You can also go for a boat trip on the Göta canal. 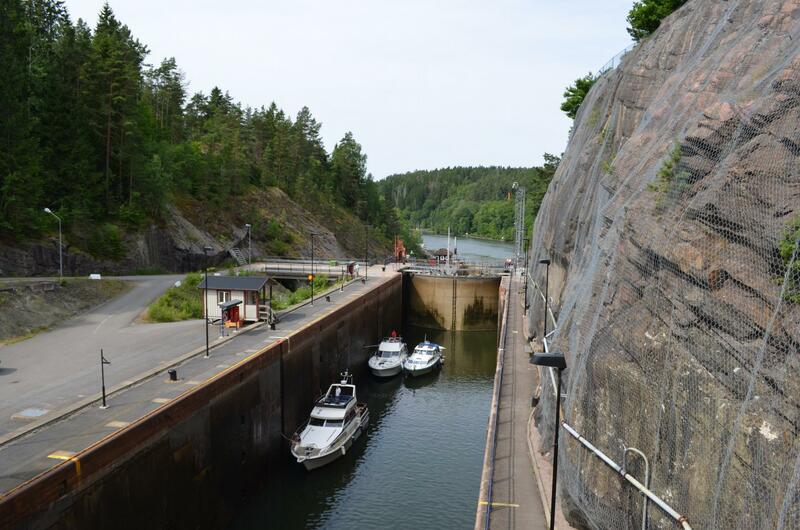 There is a great Canal museum where you can learn what it was like to work and live at the Trollhättan locks during the time the first locks were build. The waterfall does not flow freely as it once did. So during the summer months the floodgates opens at specific times. When the floodgates opens the river goes back to its original wild nature and 300.000 liters of water per second flow along the riverbed! The amount of flowing water is one of the reasons for the birth of Trollhättan. You can use your own bicycle or you can probably rent a bicycle to use the great routes. We never did it ourselves, but the area is perfect. At the tourist information you can find or ask for more information about the available routes. Not far from Trollhättan you will find Ekopark Halle-Hunneberg. Here you can visit the Kungajaktmuseet Älgens Berg. The museum tells the story of the hunt in Sweden. But has also information about the animals. Where to stay in Trollhättan? We have always stayed at Trollhättan camping “Hjulkvarnelund”. It is a great place and they also have a few stuga for rent. From this camping you can esealy walk to the city center. There is another camping just outside Trollhättan. And of course there are hotels. It seems that you also can find elks in the neighboorhood of Trollhättan. We have never seen them. Can you point us in the right direction?